No one got paid enough for what they did back then – least of all the women. 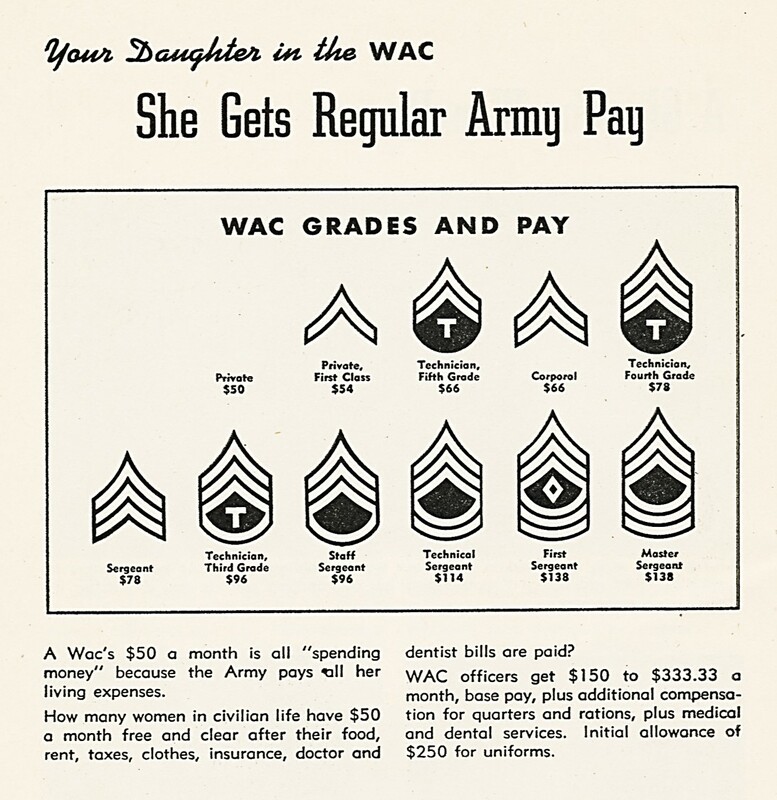 I agree. . , I actually think that it was controversial that the WACs made as much as they did, since back then they weren’t on the front like the men. It is fun to have them. Do you know what rank she achieved? Could these be hers? I love a mystery! 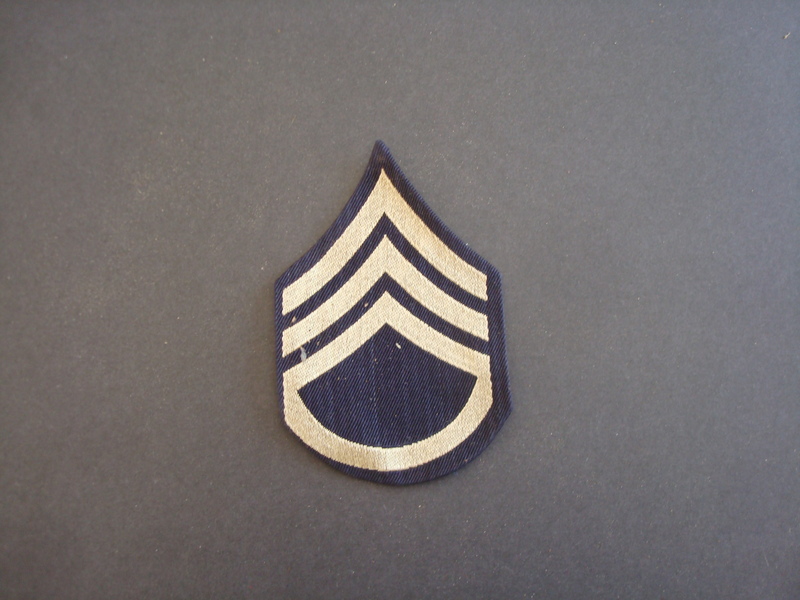 She reached the rank of sergeant. 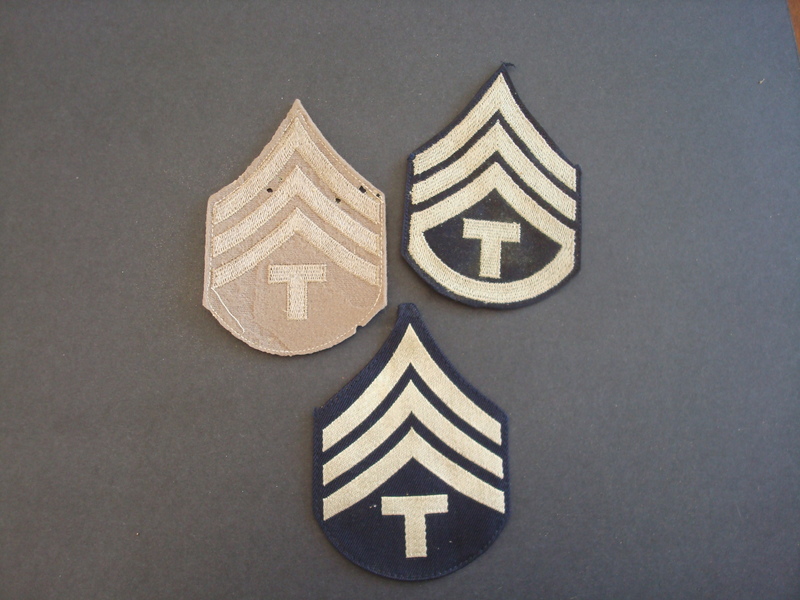 The WAC ones may have been hers–but I think that many of them are ones that men would have had on their uniforms. Great post today. I agree with gpcox about the value of the service. 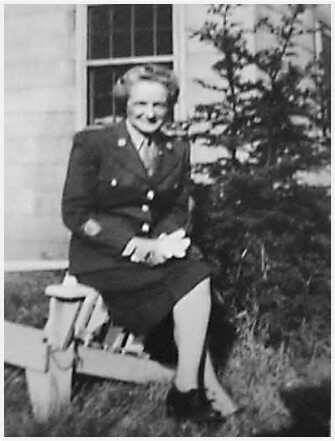 I remembered this morning that I had a post about the WACs and their predecessor the WAACs during 2014. Thanks for sharing the link to your wonderful history of the WACs. It provides so much really good information, and I really like the recruiting poster that you used to illustrate it. I’m always impressed by the amount of research that you do. Our son has been in the Air Force for just over about 3 years. He already has a collection of various badges from places and squadrons and ranks. 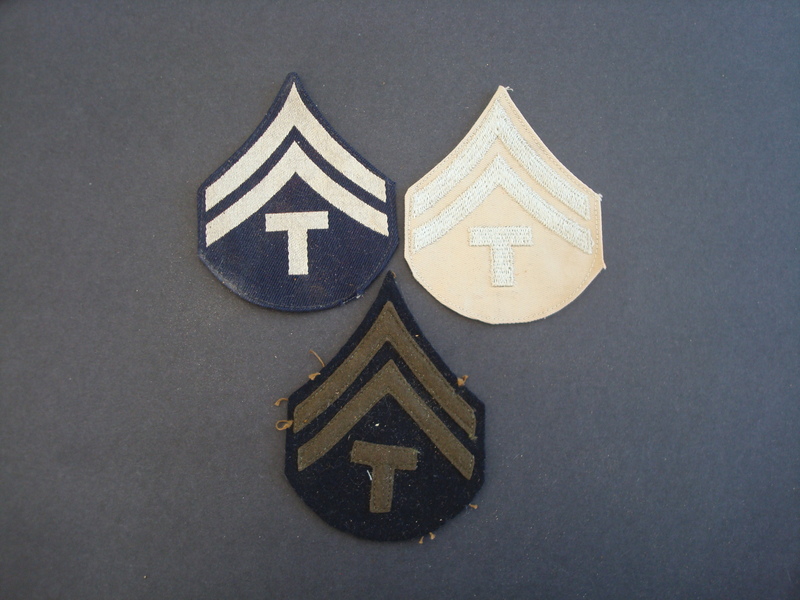 I get the sense that badges are popular for people in the military to collect. With all the inflation over the years I don’t have much of a sense of how much it would be in current dollars–but my gut feeling is that it really wasn’t very much. Of course, things cost much less back then, too. I vaguely remember twenty-five cent bread and 35 cent gas. I do remember that my first apartment rented for $175/mon. So, $50 month for spending money might have been ok, depending on whether everything else truly was covered. I can also remember 35 cent gas. Wow, there sure has been a lot of inflation during our lifetimes. These are so wonderful! You lucky dog! Loving this! There’s so much history to explore. I’m off to read Maryann’s link, too. Thanks, Sheryl. Very interesting! I still think the women got paid too little for their service. Our son has a very interesting small collection of badges he got from US special forces guys deployed in Somalia in the early 1990s when we were vacationing in Kenya. He was playing with his GI Joes at the poolside and made friends with many of these tough guys who also came to the same hotel for their R&R. He reminded them of their own little kids back home. That seems like quite a good deal.